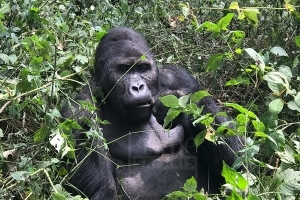 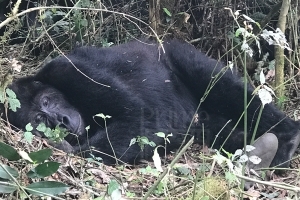 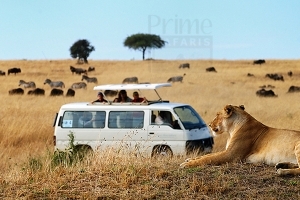 The 2 Days Congo Gorilla Safari to Virunga National Park is a short Congo gorilla trip specially designed for the travellers who want to see gorilla in Congo but are time constrained. 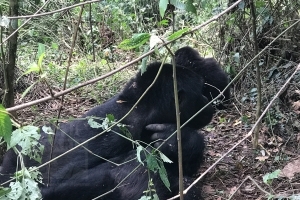 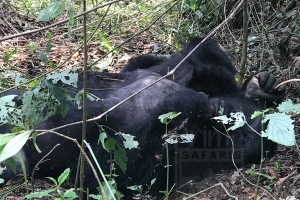 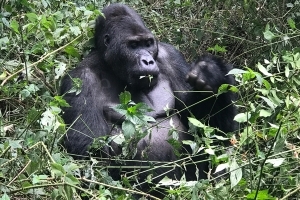 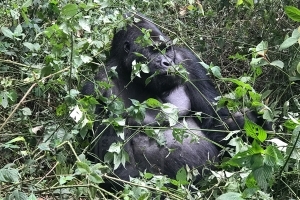 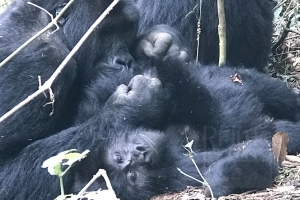 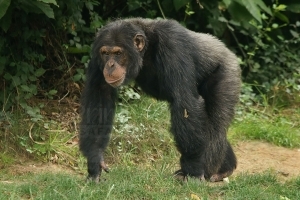 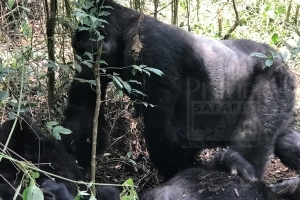 The 2 Days Congo Lowland Gorilla Trekking Safari to Kahuzi Biega National Park is a short Lowland Gorilla Trip starting in either Kigali or Gisenyi and ends in Rwanda. 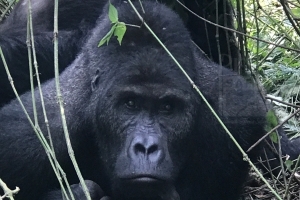 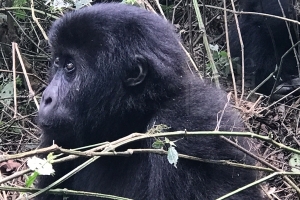 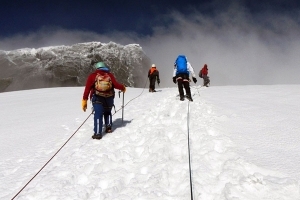 The 3 Days Gorilla tour in Congo is one of the short gorilla trekking tours that allow you to trek gorillas in Congo Africa’s most beautiful Virunga National Park located in North-Eastern part of DR Congo.